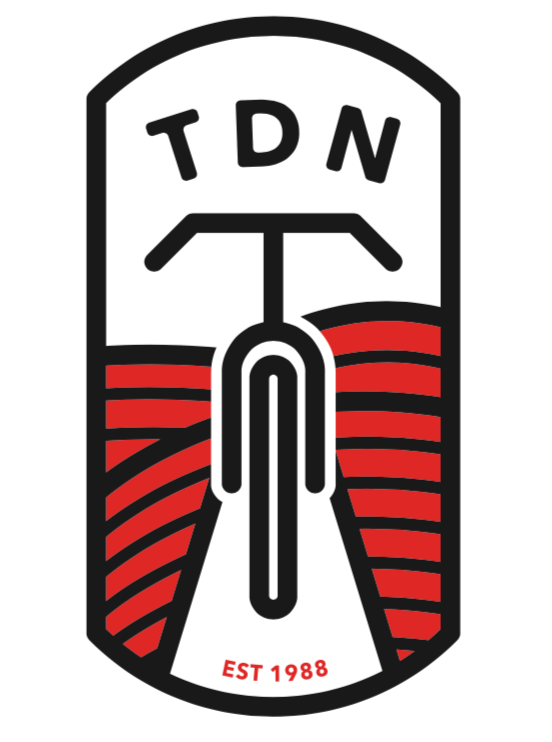 The TDN is a fully sagged, 5-day bicycle tour, pedaling through beautiful, scenic rural Nebraska every year in June. Founded in 1988, Tour de Nebraska provides a fun way for cyclists to experience the beauty and friendliness of rural Nebraska. People of all ages from nearly every part of the world have ridden Tour de Nebraska, and call it the most memorable adventure of their lives! TDN sags your gear, plots the most gorgeous route possible and takes care of meal and camping arrangements. You are truly on your own—no schedules, no deadlines, and no kids (unless you want to bring them)! All you have to do is pedal and enjoy the amazing scenery available only in Nebraska. 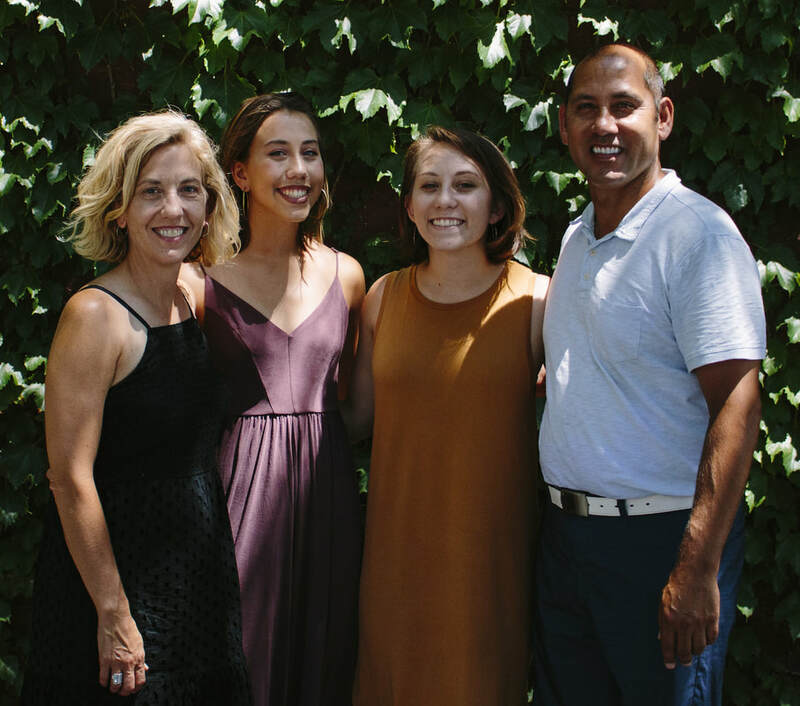 Tour de Nebraska hosts, Charlie and Kim Schilling, with their daughters, Sydney (left middle) and Cassie (right middle). "We are very excited to expand Tour de Nebraska! The tour is an amazing bicycle adventure with a strong tradition of fun, and we intend to nurture it with care and vision as we move into the future. We look forward to meeting you and making Tour de Nebraska a memorable adventure! Please join us!